Video content creators, video game streamers, and users that are looking for a studio-grade quality may want to take a look at Razer’s newly announced Razer Seirēn. With the introduction of the Razer Seirēn, the gaming peripheral company looks to expand its repertoire of its audio-centric line of products as evident in the recent announcement of the Razer Leviathan. In terms of its gaming peripherals, Razer has always appealed to the average gamer, be it in the form of the Kraken, the Adaro, or even the Hammerhead earphones. With the Seirēn however, Razer is taking a different approach to audio this time around. 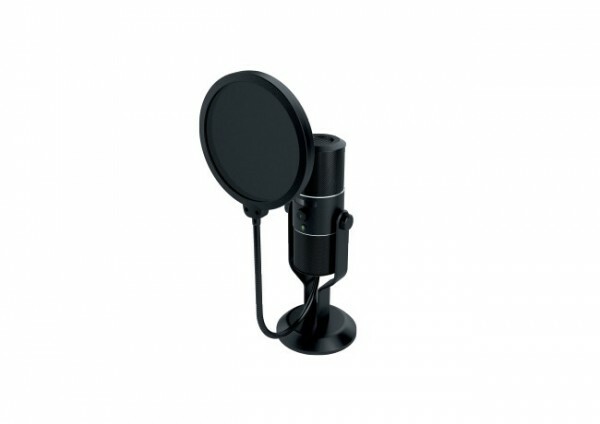 Instead of delivering pristine and high quality audio to the user, the Seirēn is aimed towards users that are looking for a studio quality mic. Right out of the box, the Razer Seirēn is plug-and-play which makes setting up a relative breeze. 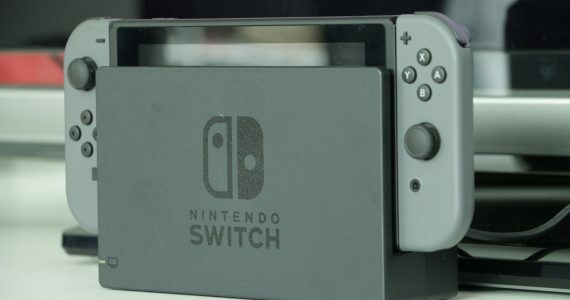 The device will be powered through a digital USB connection and will feature three custom-tuned 14mm condenser capsules which will allow the user to record in four different patterns namely, cardioid, stereo, bidirectional, and omnidirectional. 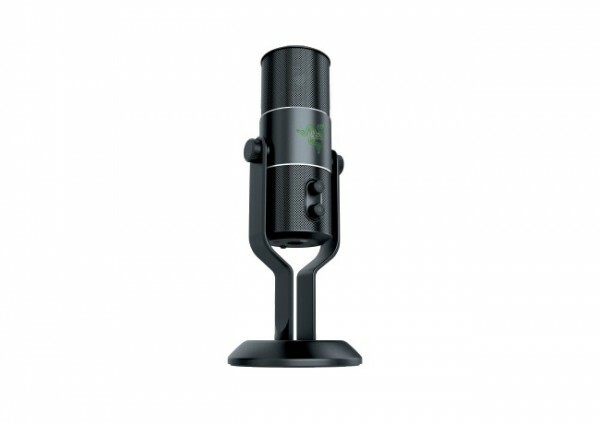 In terms of its recording quality, Razer claims that the device can record up to 192kHz. 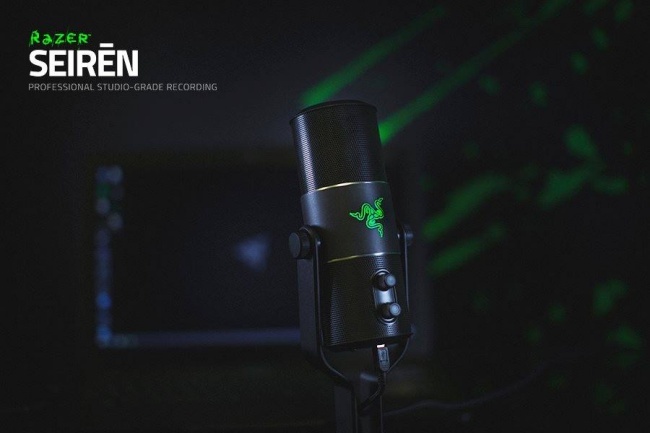 Razer CEO and co-founder, Min-Liang Tan says the motive behind the Seirēn was due to the demand of high quality studio recording equipment as platforms such as Twitch.tv and YouTube play a big part in how users interact with one another in this day and age. 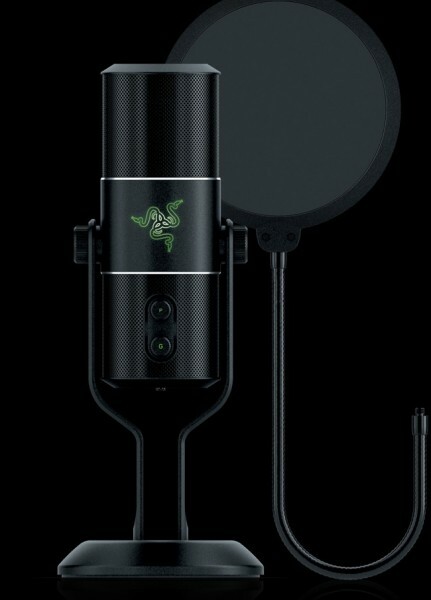 The Razer Seirēn will also be complemented by a couple of accessories such as the shock mount accessory, and the pop filter accessory. 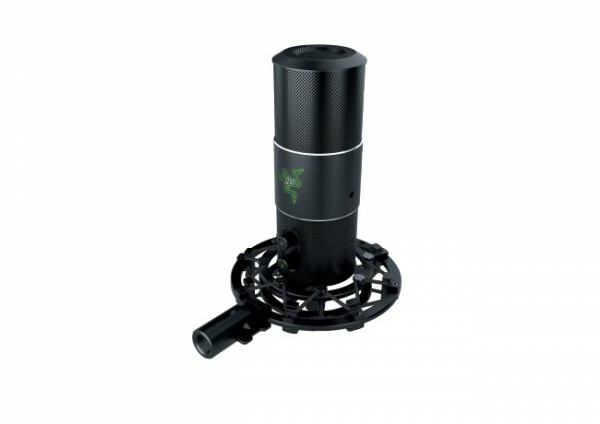 Both of which, will be exclusive to the RazerStore and will go for US$ 49.99 each. Alongside the Razer Seirēn, Razer has also launched the “Razer Sponsored Streamer Program”. Said program functions to help aspiring video content creators and streamers achieve their goals by offering three different levels of perks ranging from 25 percent discounts from Razer’s Kraken headphones, all the way to sponsored audio peripherals. As for pricing and availability, The Razer Seirēn will be priced at RM 689 with the first batch scheduled to ship out on the 19th of December. For a full list of product specifications and images, check out the official product page here.